Since Gloria Halverson came out as transgender in 2014, she’s experienced many heartbreaks — the loss of a job, of old friends, and of her old life — but also many small and large-scale victories. 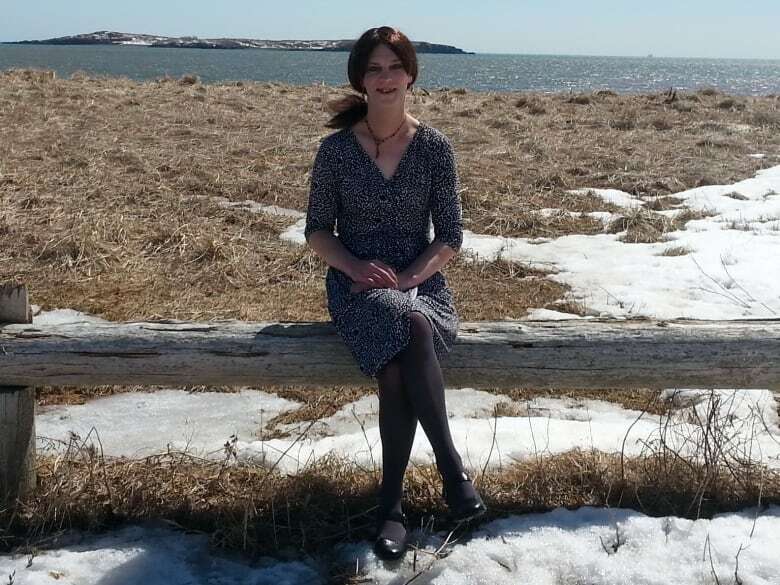 Since Gloria Halverson of Saint John came out as transgender in 2014, she's experienced many heartbreaks —the loss of a job, of old friends, and of her old life — but also many small and large victories. "I thought my whole world would crash, but it didn't," she said. "Little pieces of it changed, but other things improved." After decades of feeling trapped in the wrong body, she began her transition in 2014 at the age of 53. 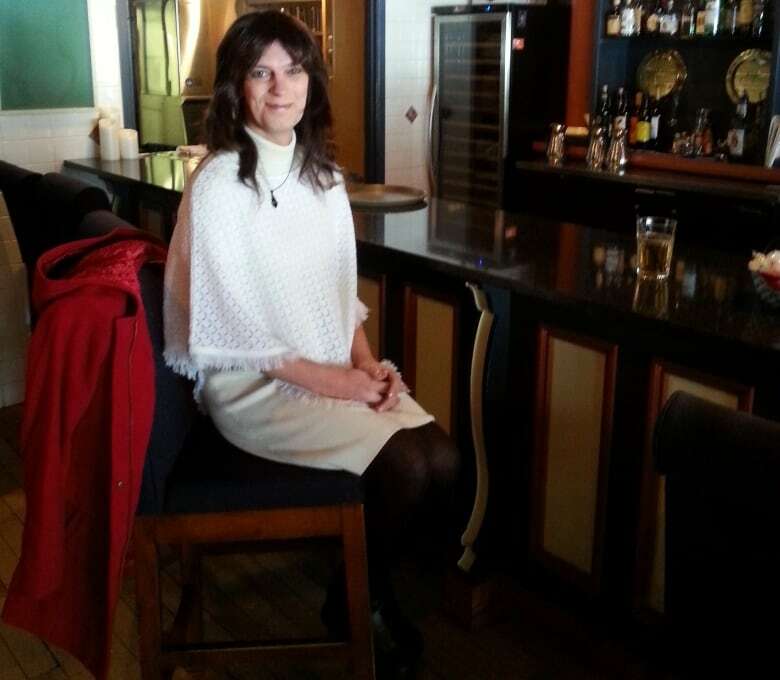 Since then, she's seen progress in the attitude of other Saint John residents toward people who are transgender. 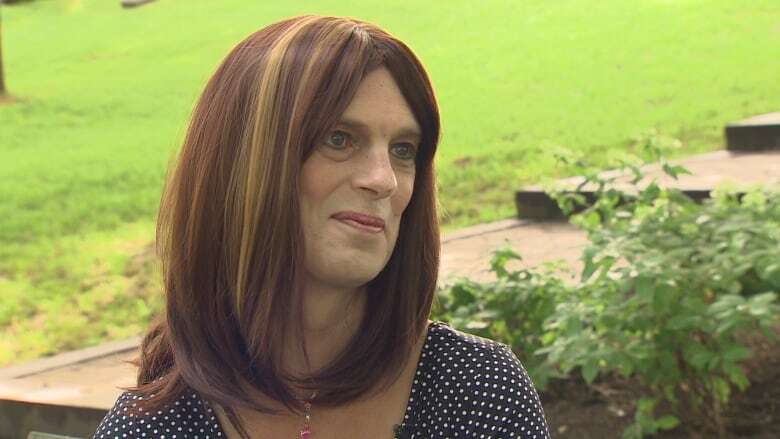 She's been able to change the gender on her birth certificate and driver's licence and has found new employment that accepts her gender identity. "Saint John isn't a bad place to transition," Halvorsen said. But although her story is one of overall acceptance, she said she has had some negative experiences. After working for more than a decade as an audio-visual technician with the same employer, her hours were cut back to almost nothing following her transition. "The last time I worked for that employer, the first thing I heard when I walked in was, 'Are you going to wear that?' about my skirt and leggings," she said. "It became a poisonous place. It was clear they didn't want me back." The reactions from strangers have also been intense and sometimes frightening. "I've been chased home after work," she said. "I've had people come and get right in my face and confront me saying 'You're a man.' But they are, by and large, the exception." Halvorsen has scored some victories as well. 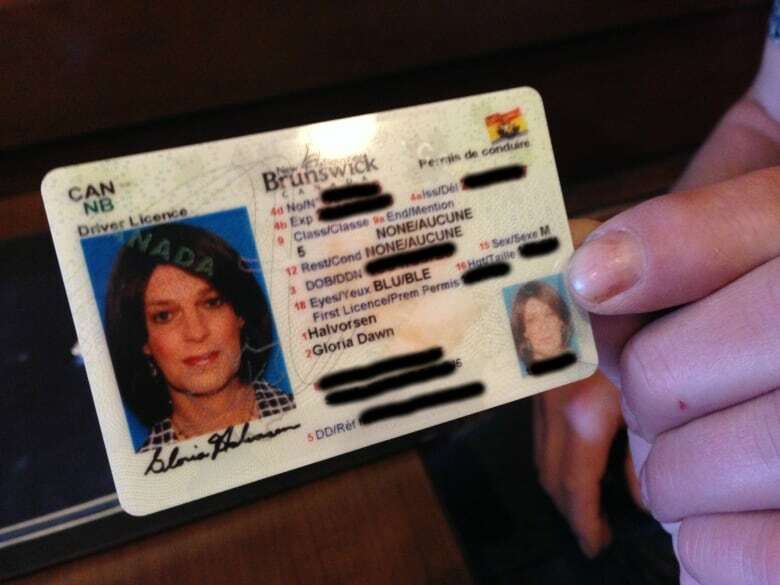 In 2015, she was prepared to file a complaint with the New Brunswick Human Rights Commission to change the gender on her birth certificate and driver's licence. "I was filing the complaint on the grounds that I wasn't able to access surgery," said Halvorsen, who was told she was ineligible for the procedure because of having received cancer-related surgeries and radiation treatment. But a clinic in Montreal reviewed her cancer surgery report and determined she was eligible for the procedure, rendering her complaint moot. In 2016, she was able to change her gender on her government documents. She has now applied to receive gender-confirming surgery and is awaiting government approval, she said. She found employment providing diversity training to local businesses and organizations and also works part time as a grocery store cashier. "My co-workers and management have been 100 per cent," she said. "There's no stigma with it. I'm just Gloria at work. I've learned to love my job again." For those seeking to understand the experience of people who are transgender, Halvorsen said, it's crucial to remember that who the person was before their transition hasn't disappeared. "It's still me," she said. "I've changed. I didn't go away. I'm the same musician, the same sound engineer, with the same moral feelings and emotions. What's different is that I became a woman. Which is for some people very shocking — and it's definitely a very marked change." "But we all change in life. Life is growth. This is part of my growth."